CHICAGO (WLS) -- It's a startling fact: deaths from heroin overdoses nearly tripled between 2010 and 2013. And there's been a shift in those who are dying. According to the Centers for Disease Control and Prevention, they are young, white and from right here in the Midwest. According to Roosevelt University, heroin-related emergency room visits in Chicago are the highest in the country. 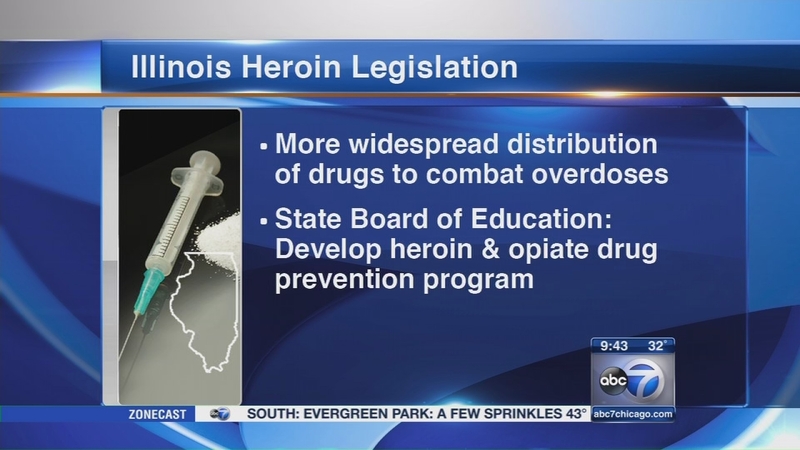 But efforts are underway to save lives and curb heroin addiction in the Chicago area and across Illinois. Recently, legislation was introduced that would, among other things, require more widespread distribution of drugs that combat heroin overdoses. And the State Board of Education would have to develop a heroin and opiate drug prevention program. 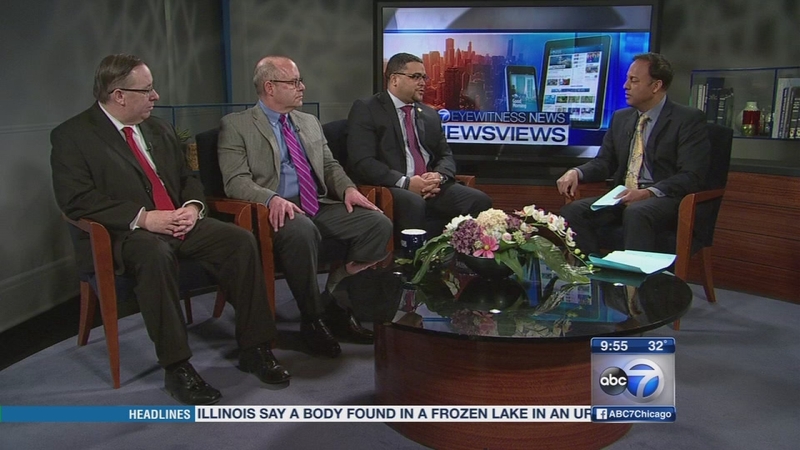 Joining us to talk about all this and the Narcan program in DuPage County are: Dennis Brennan, external affairs manager with the DuPage County Health Department, Police Chief Brad Bloom from Hinsdale and State Rep. John Anthony of Plainfield. Efforts are underway to save lives and curb heroin addiction in the Chicago area and across Illinois.